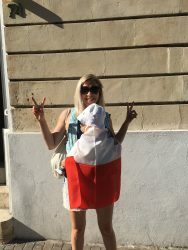 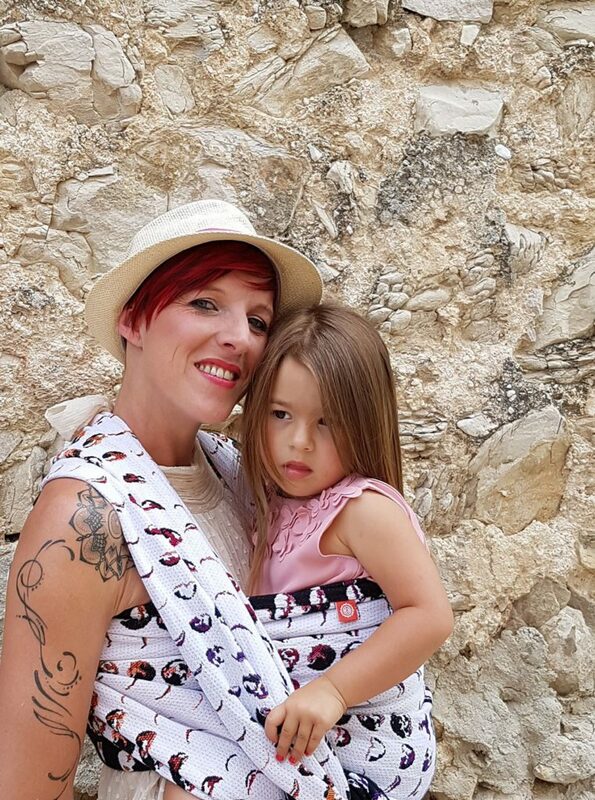 Koala and Mama Malta was born from the passion to babywear. 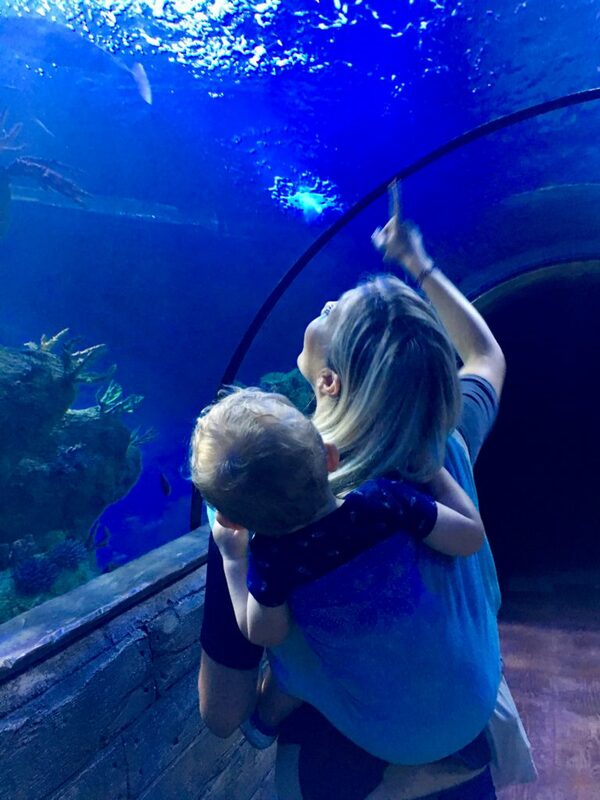 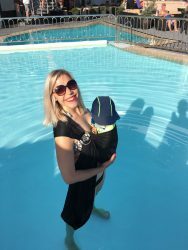 From woman to mother, from tummy to arms, what started as another way to go around with my son became a passion with the desire to pass it on. 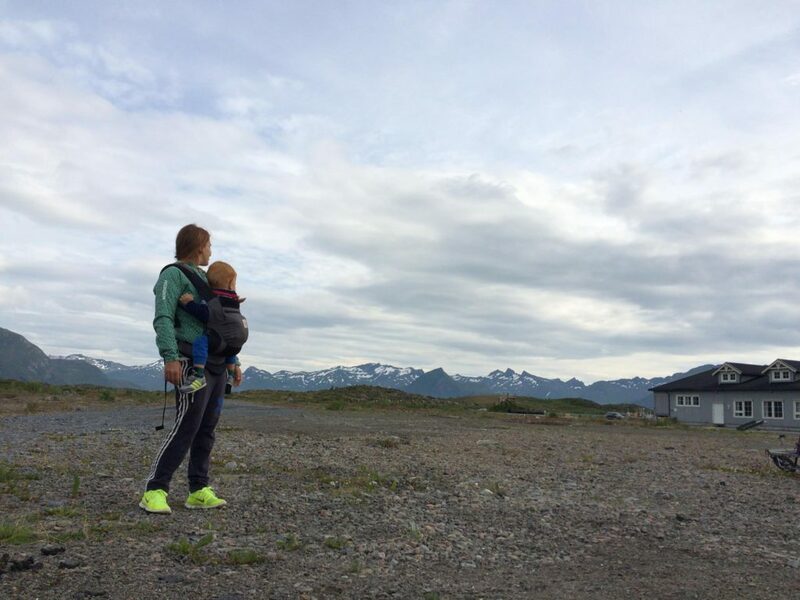 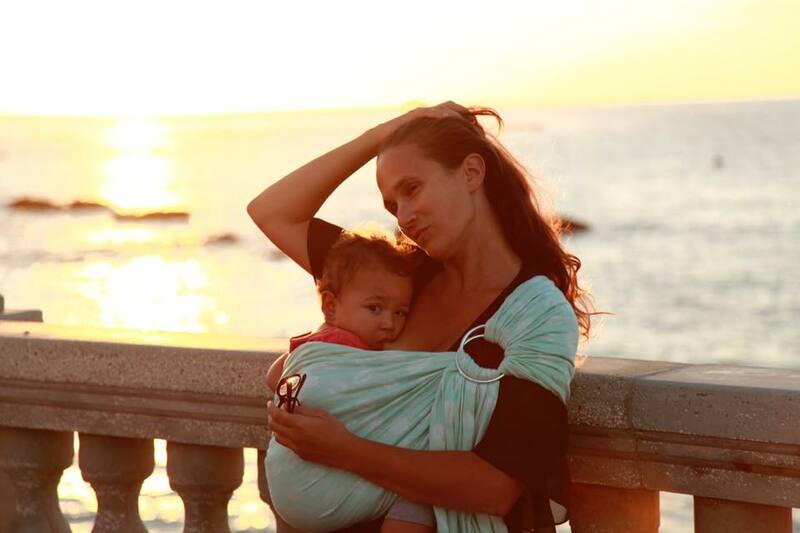 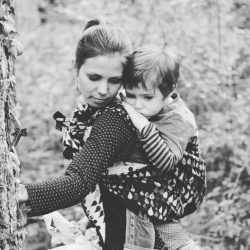 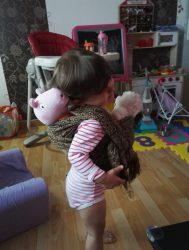 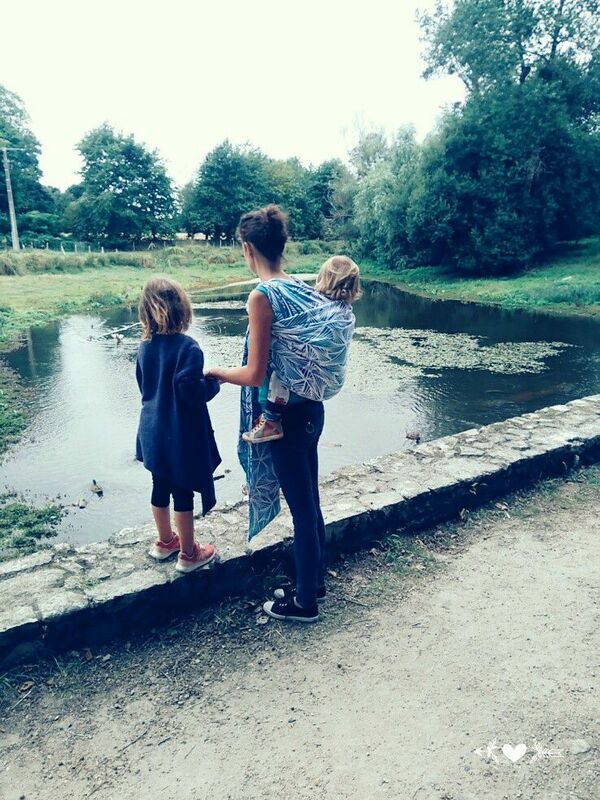 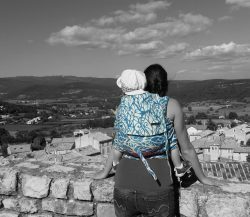 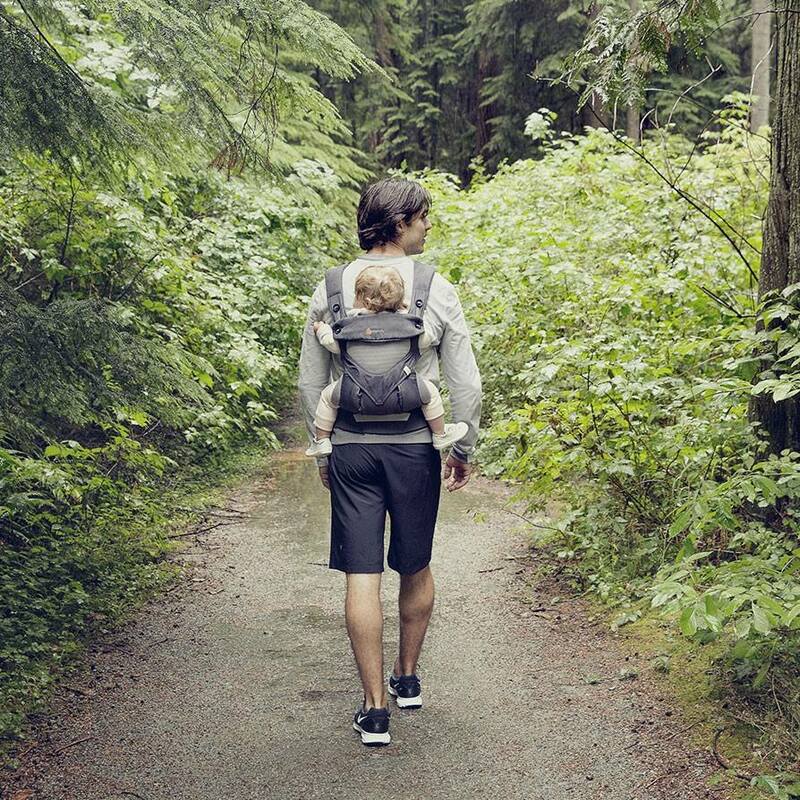 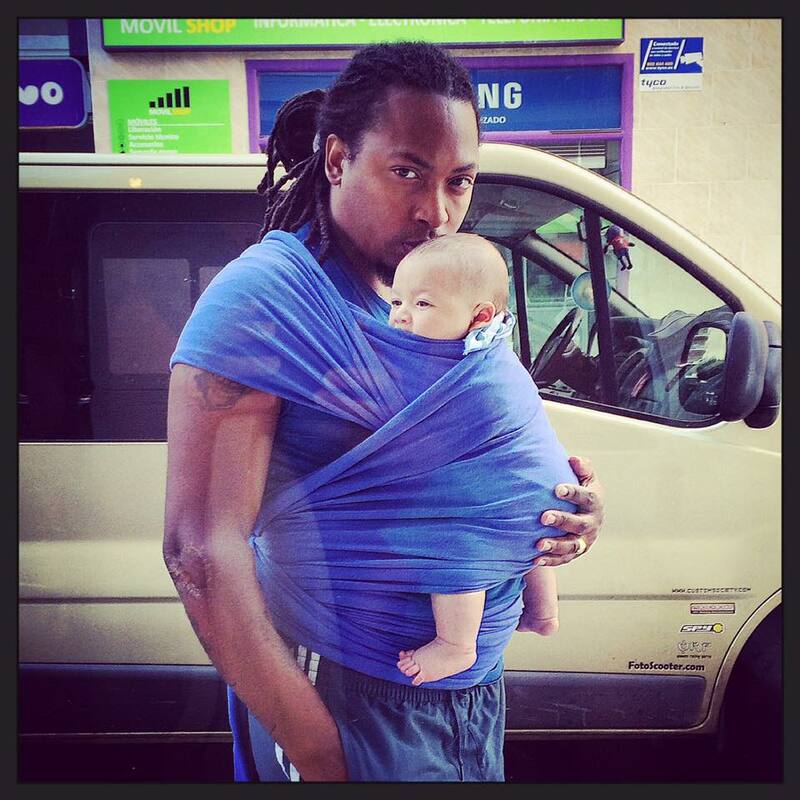 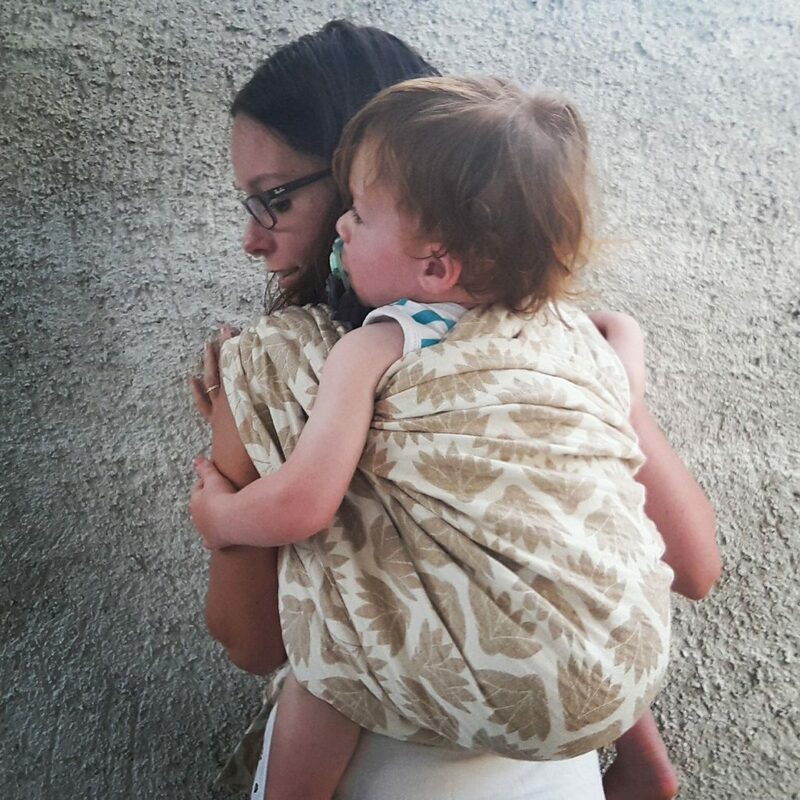 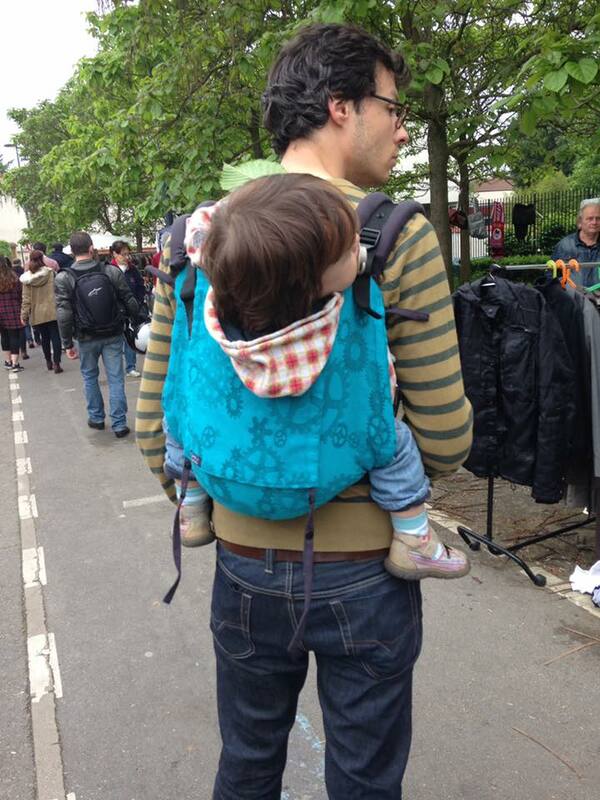 Babywearing goes back as far as motherhood does, and roots in the desire to keep what's most precious to us close. 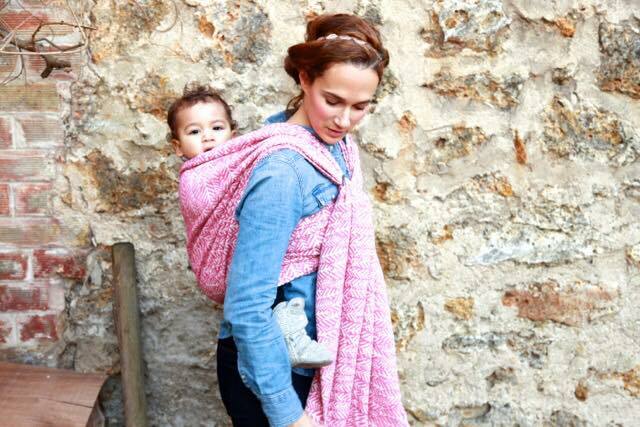 Across the globe, women carry their little ones for practical reasons but also to provide comfort and closeness to their children. 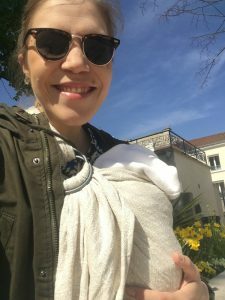 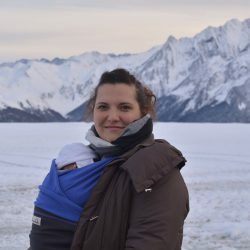 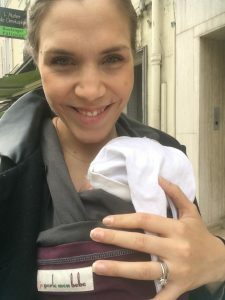 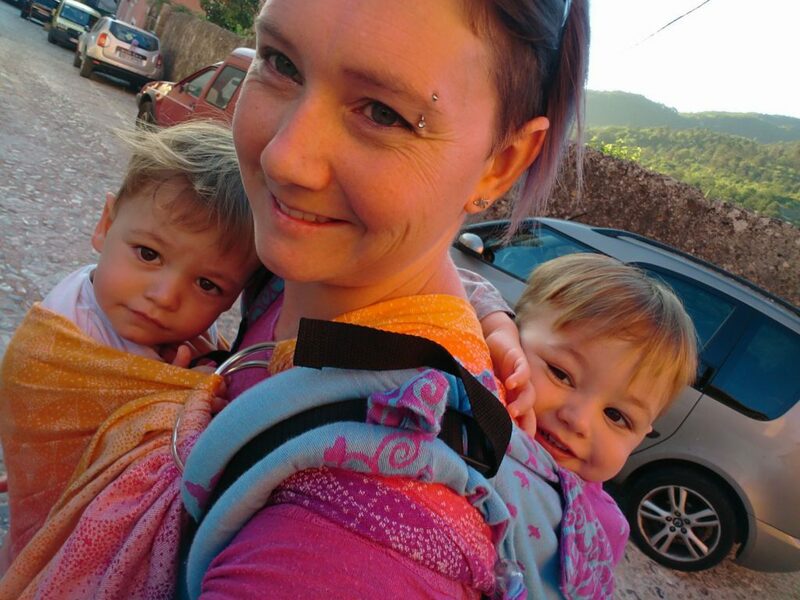 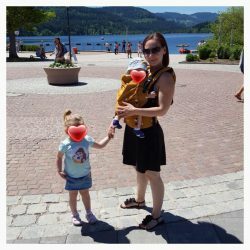 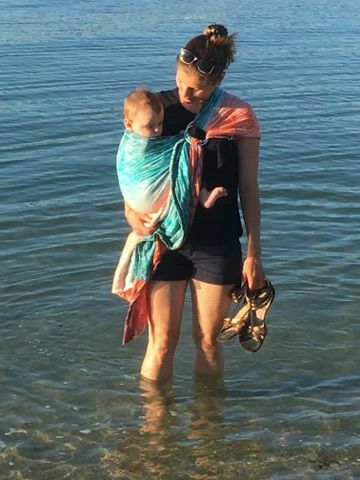 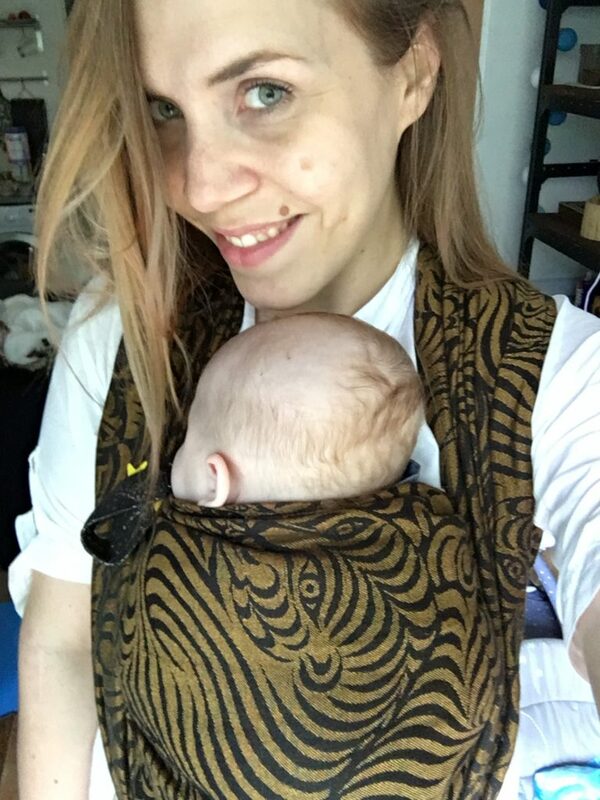 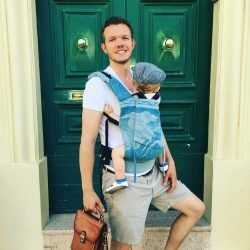 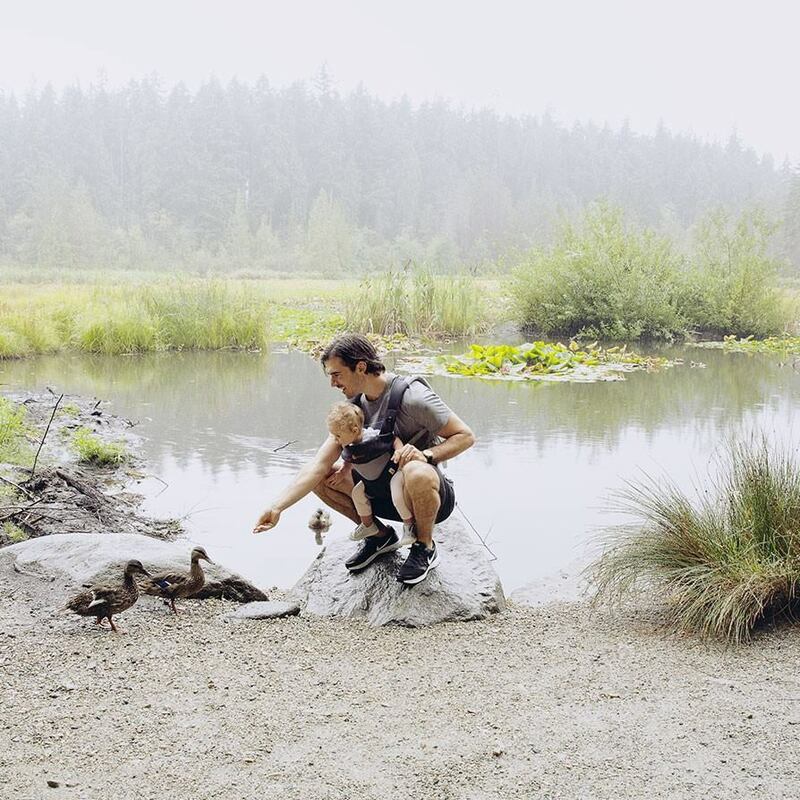 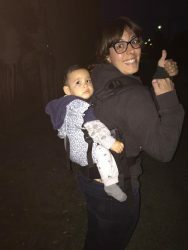 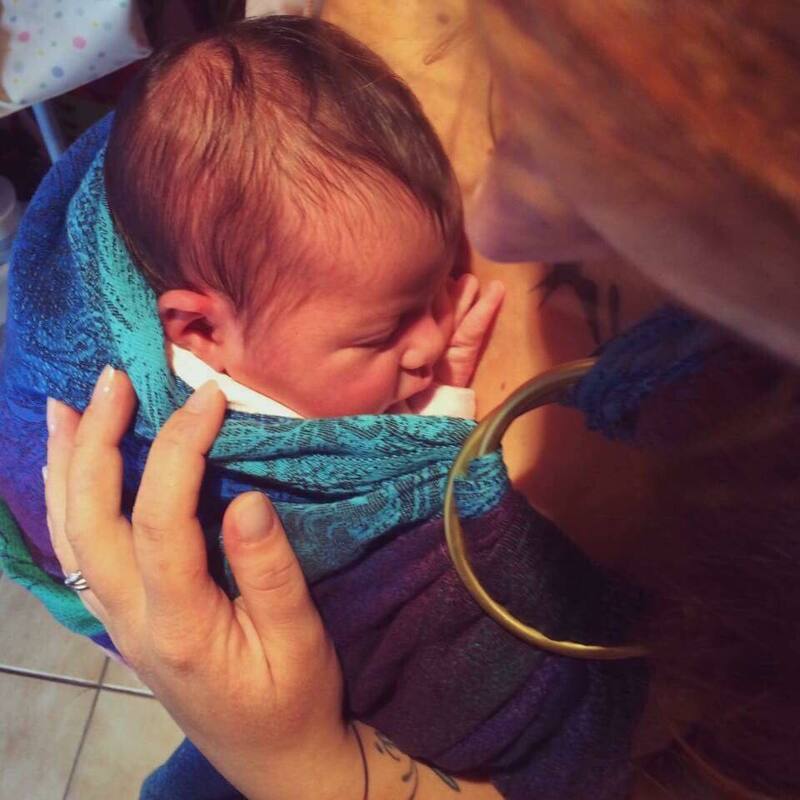 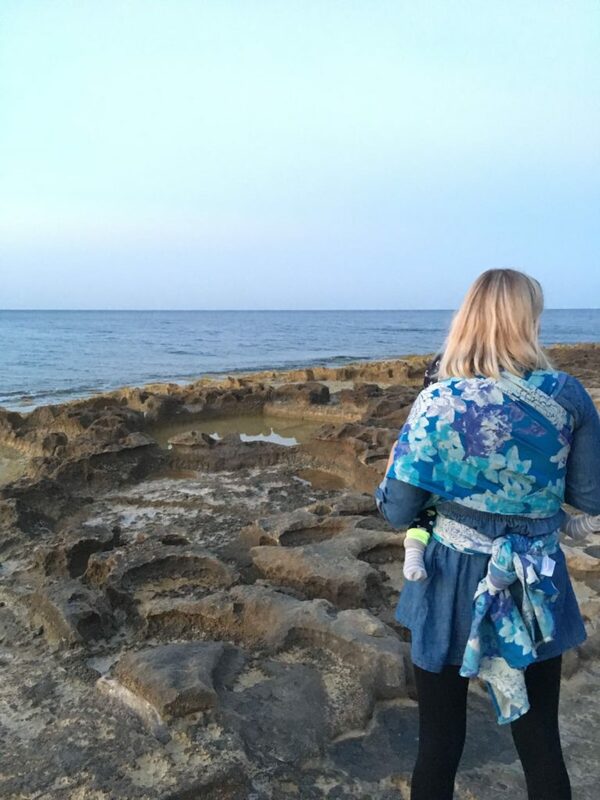 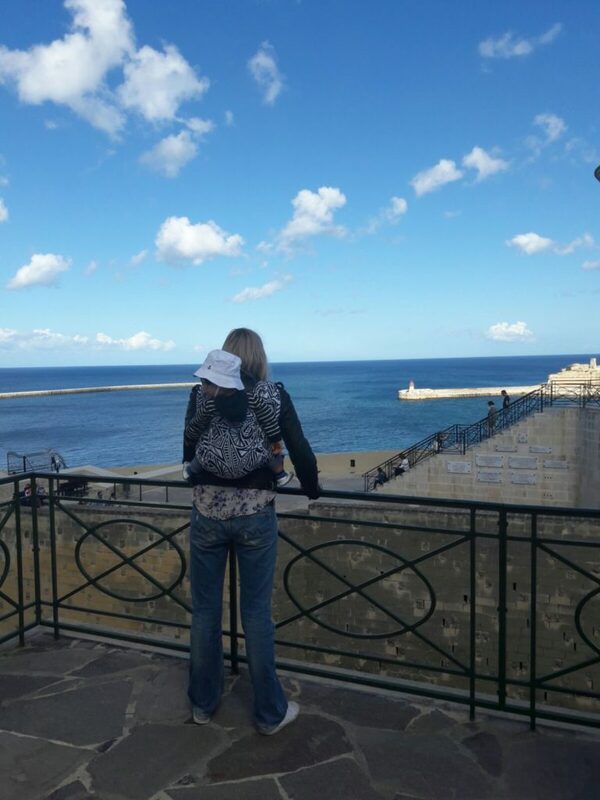 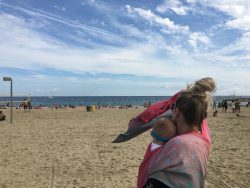 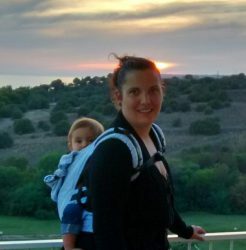 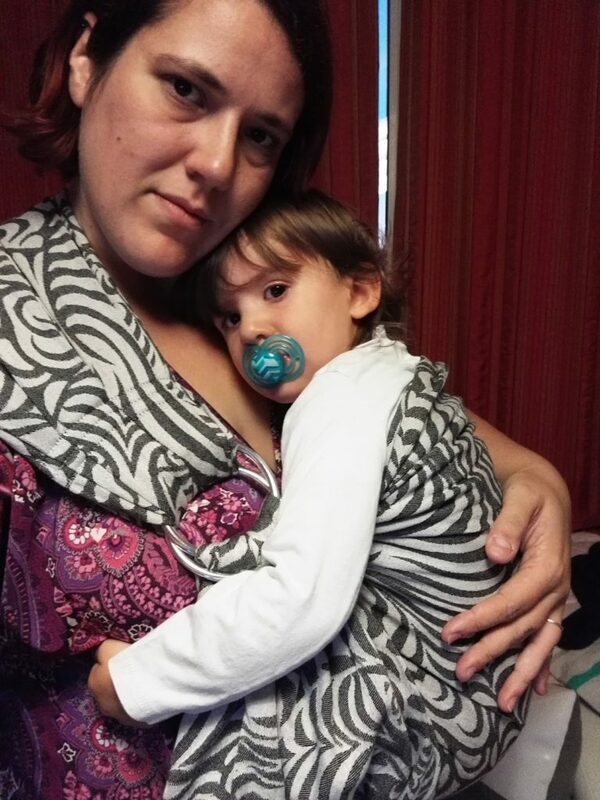 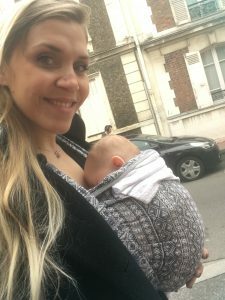 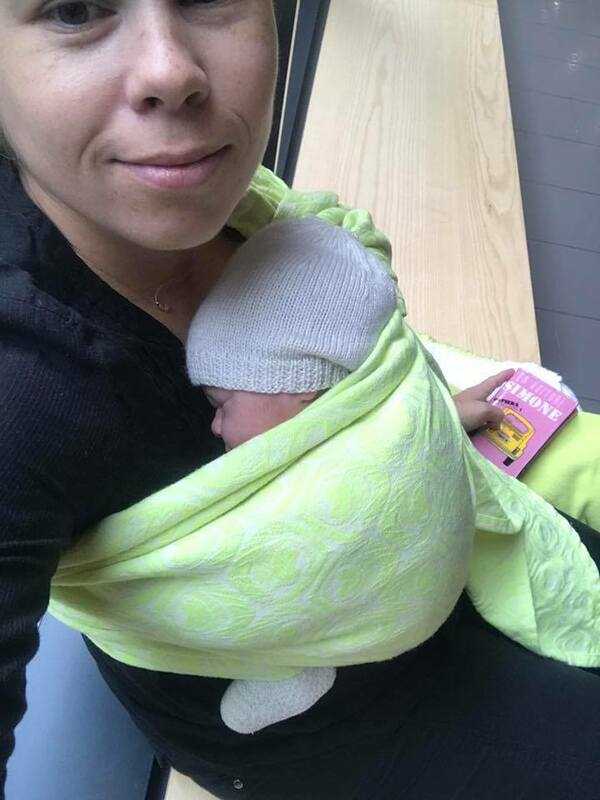 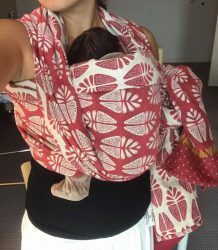 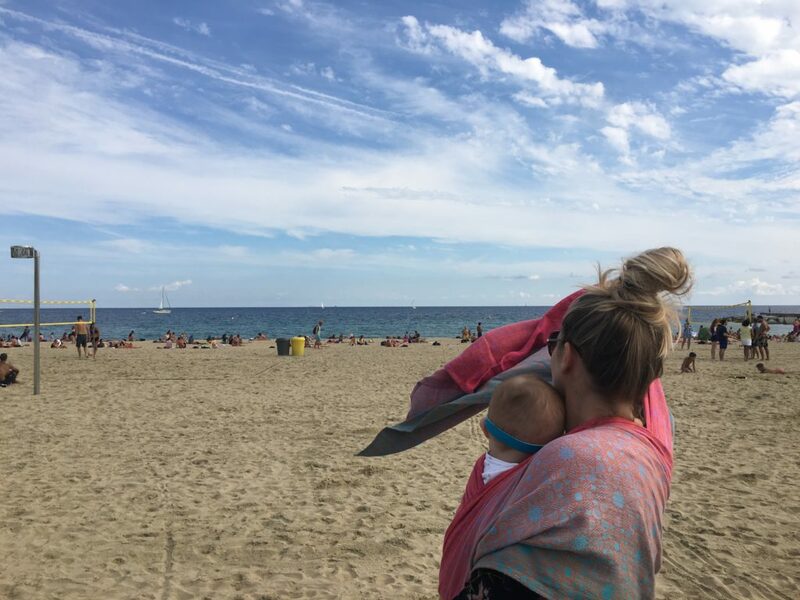 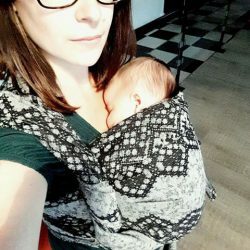 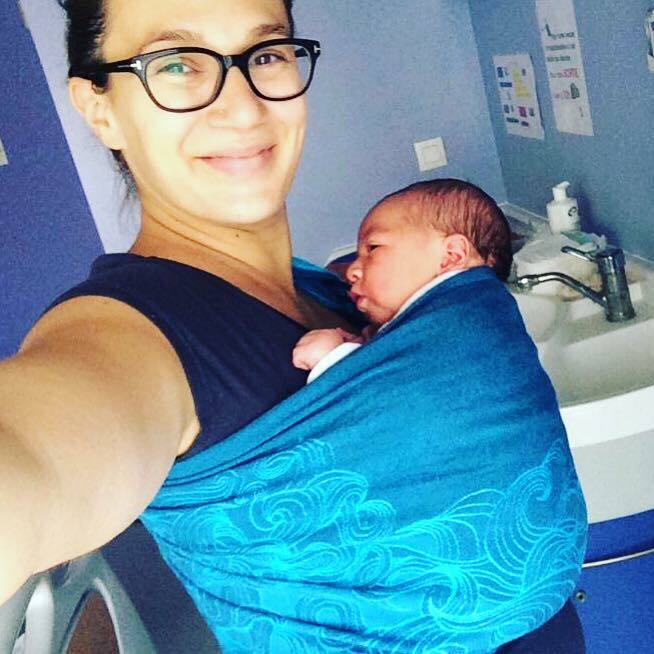 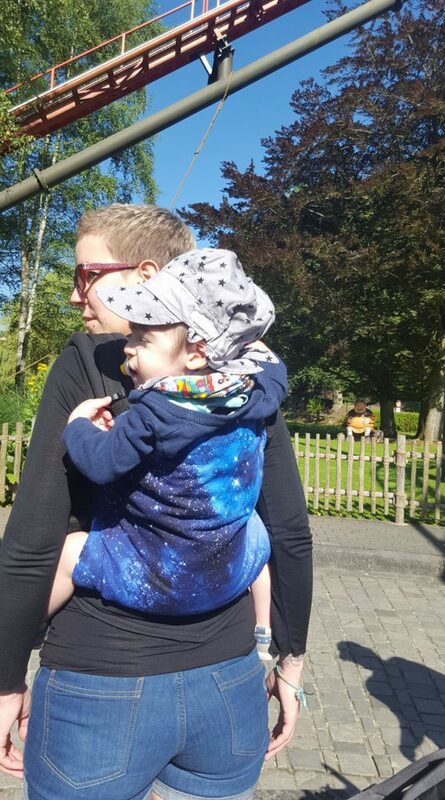 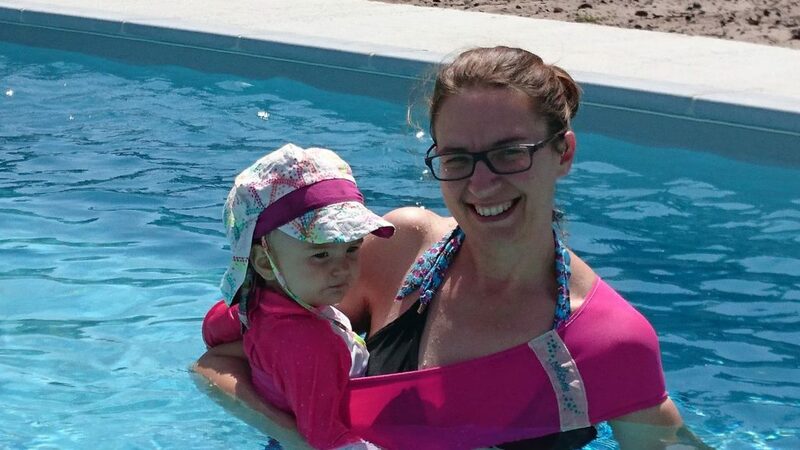 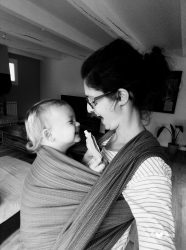 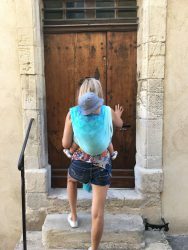 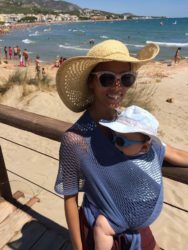 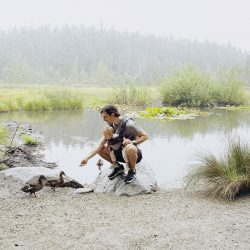 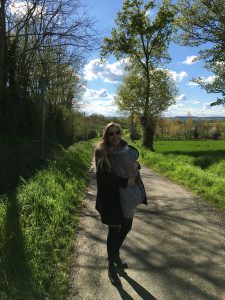 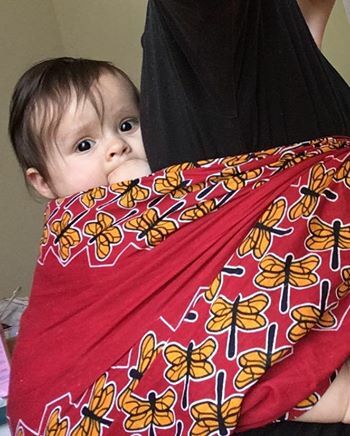 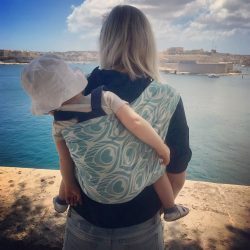 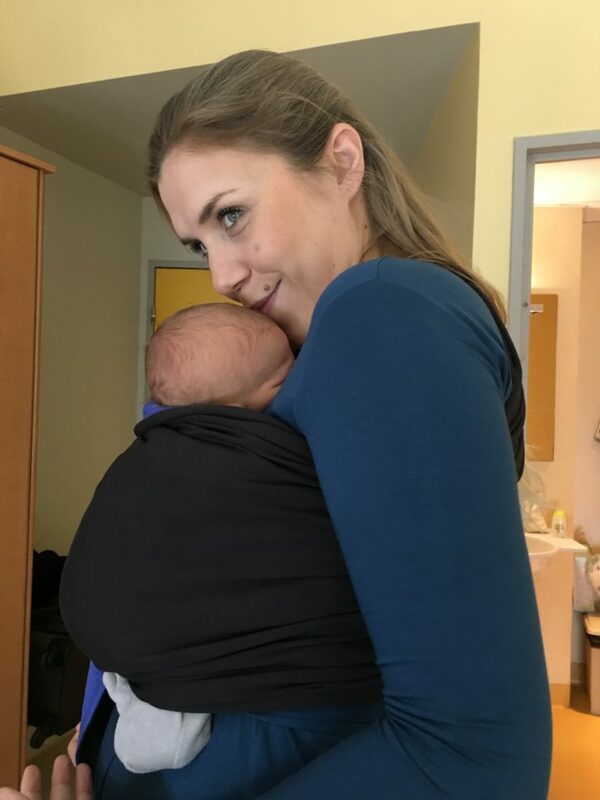 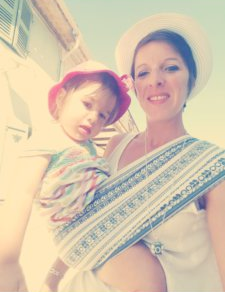 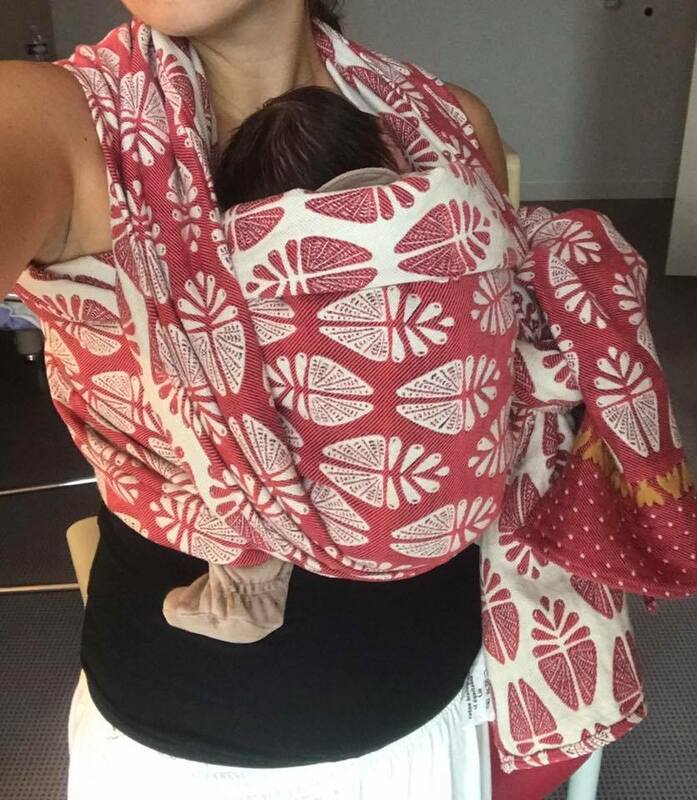 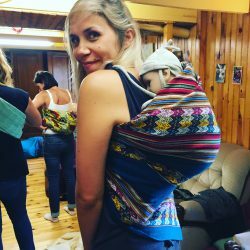 I was very lucky to meet many amazing parents during my babywearing journey and share stories about how babywearing had been a lifesaver practice. 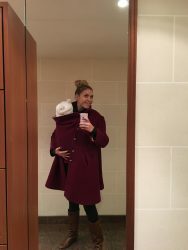 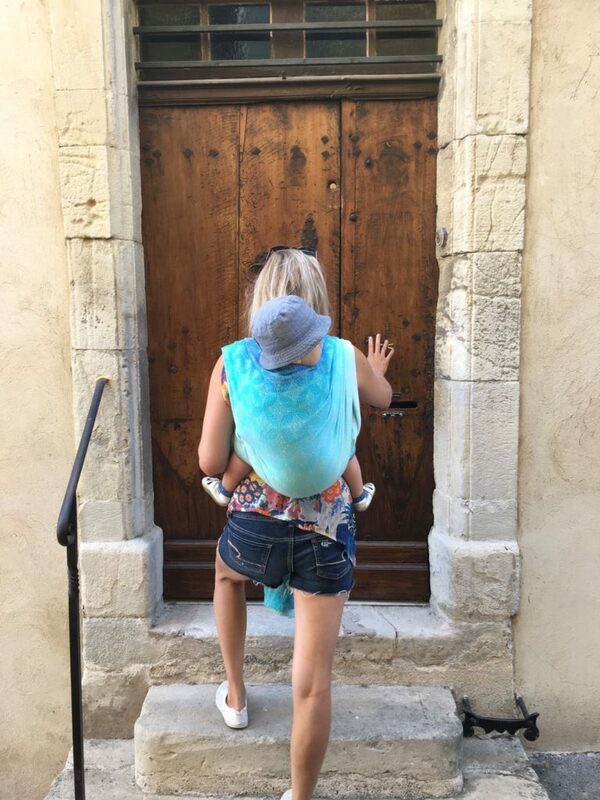 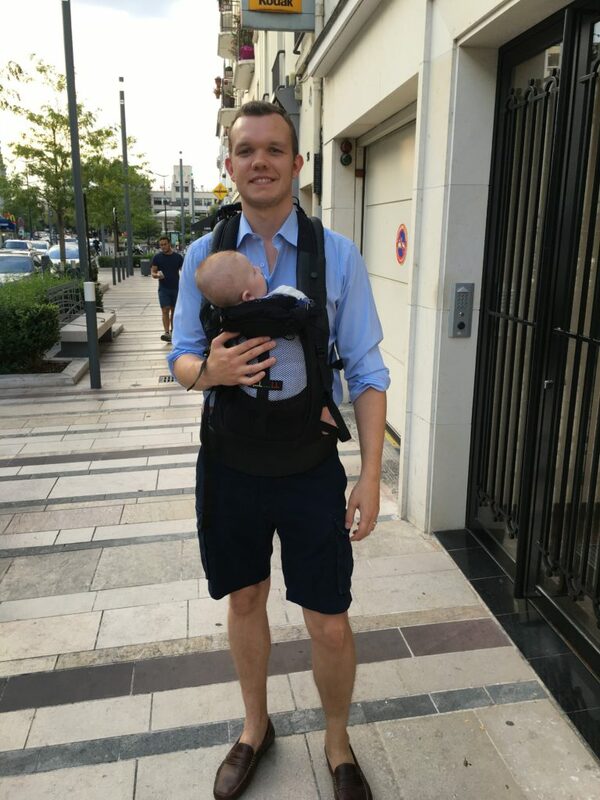 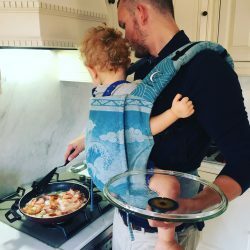 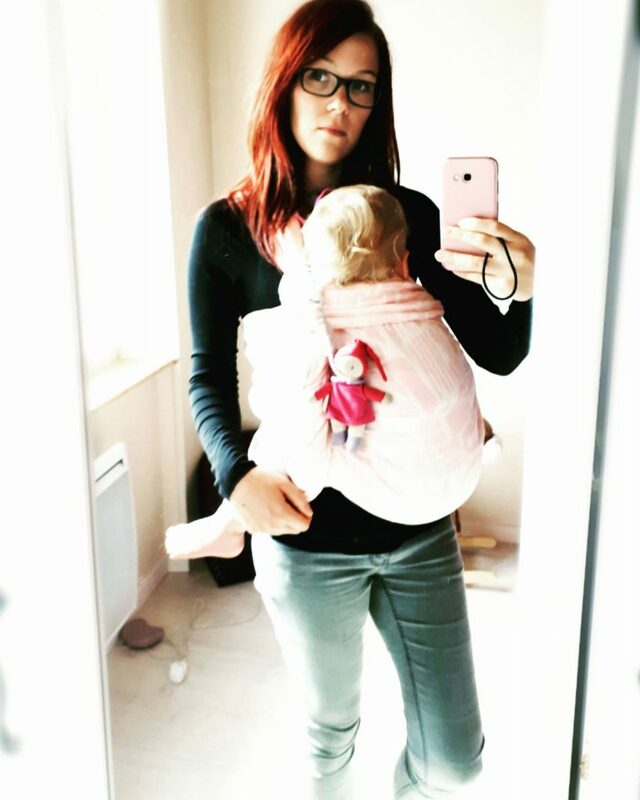 From teething or achy babies to traveling, putting little ones to sleep or having hands free to do housework or attend to the needs of older child, I honestly don't know how we would have managed in a lot of situations without the ability to wear our babies. 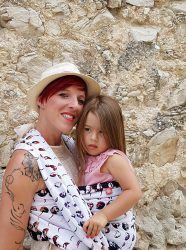 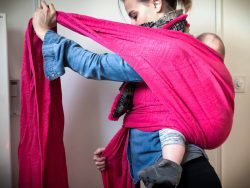 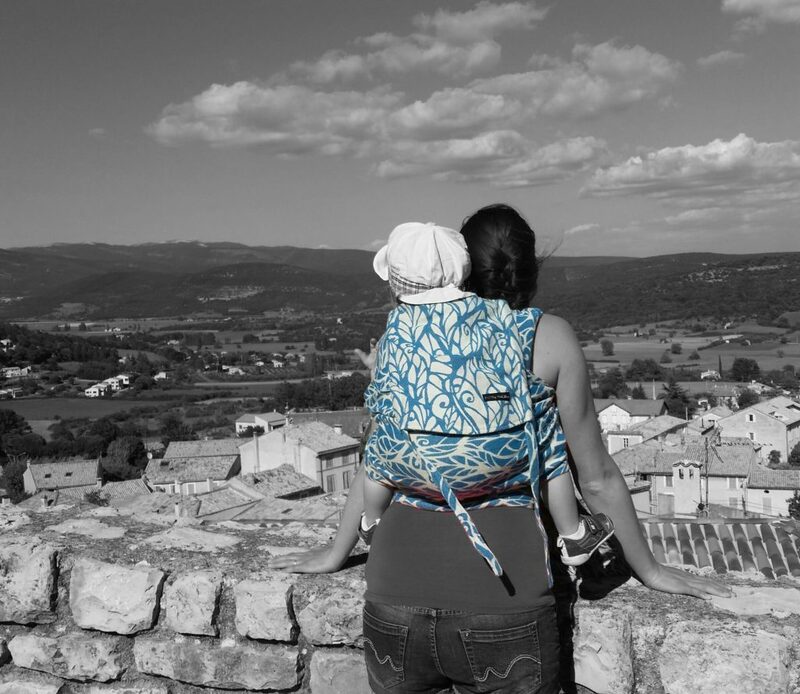 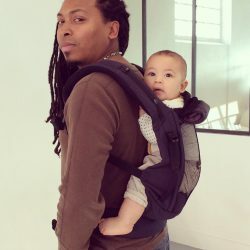 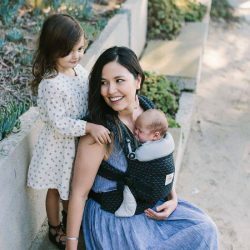 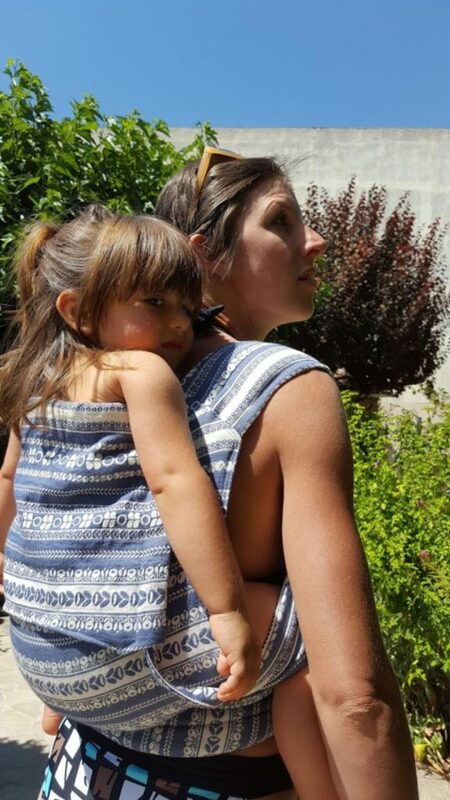 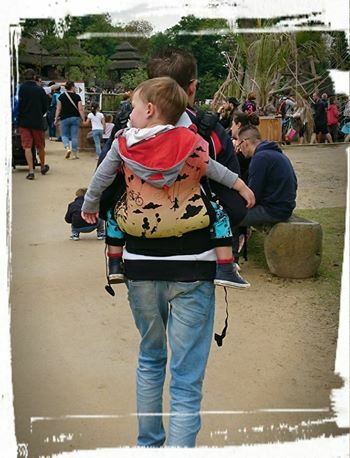 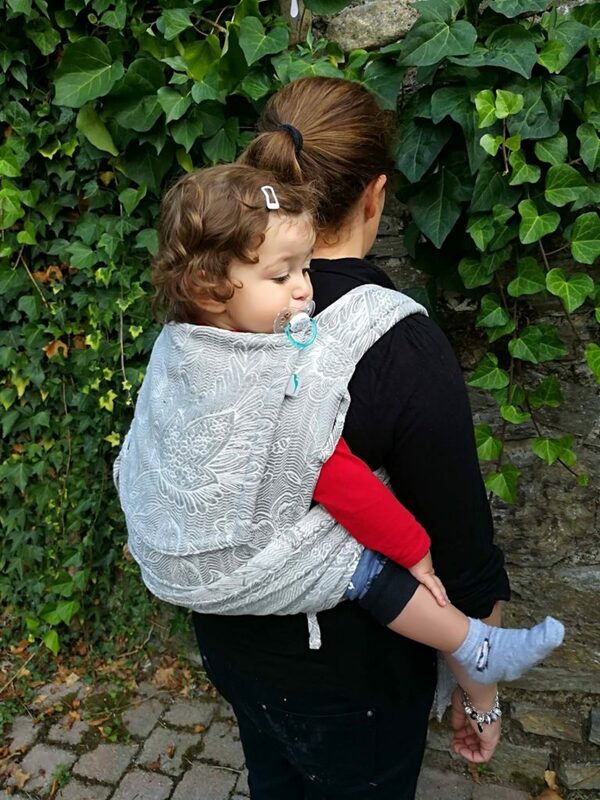 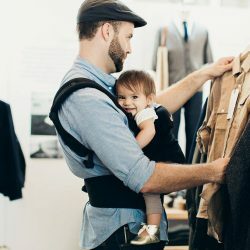 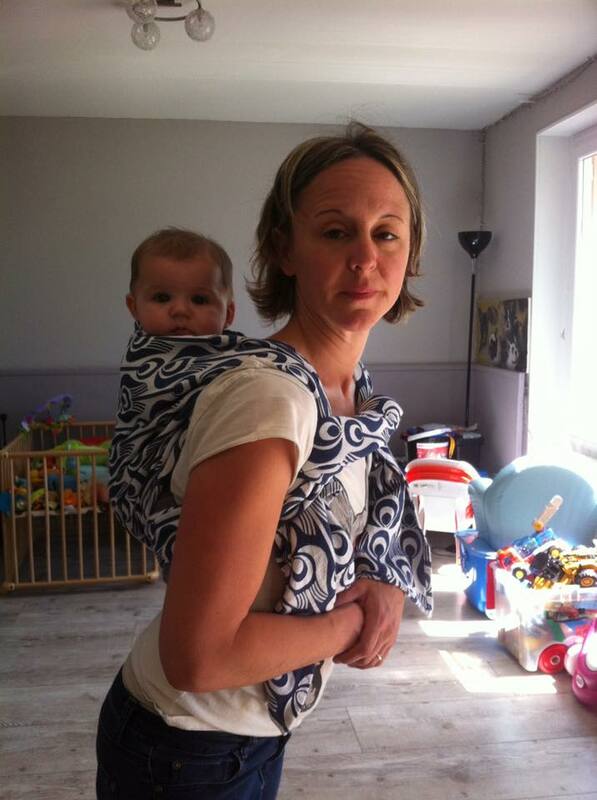 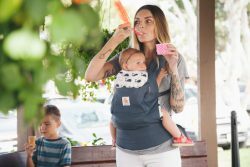 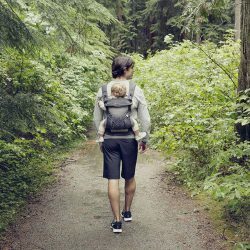 Certified babywearing consultant, I guide mums, dads, and everyone that desires to carry a little one in finding the best carrier and carries to fit their needs, in a safe and ergonomic way. Beginner group workshops, advanced group workshops, gastric reflux babies group workshops and 1 to 1 class available upon booking. 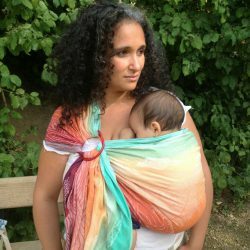 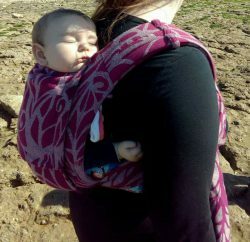 Although tailored to needs, all workshops cover safety rules, tips on babywearing in the heat/cold, breastfeeding & babywearing, and any question/concern you might have addressed. 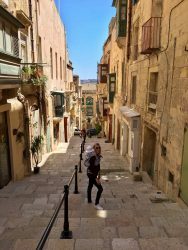 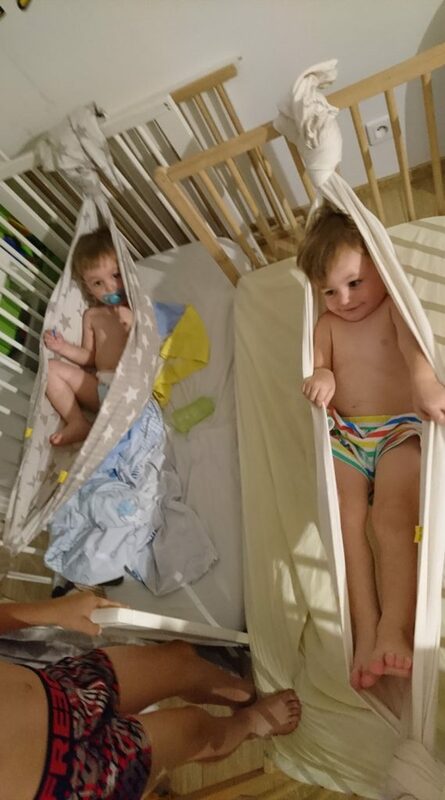 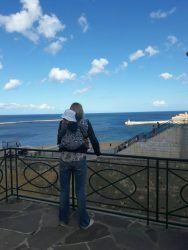 Workshops take place in Sliema, in the comfort of a home where you can take the time to feed, change nappies or entertain as needed. 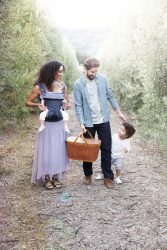 There is never more than 4 families at a time, so I can attend to everyone fully.